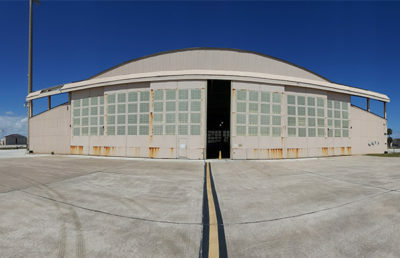 Seventy-two year old Hangar B751 at Patrick AFB contained lead-based paint, asbestos-containing material, mold, termites, rodents, and had a large unusable area due to hazardous material. 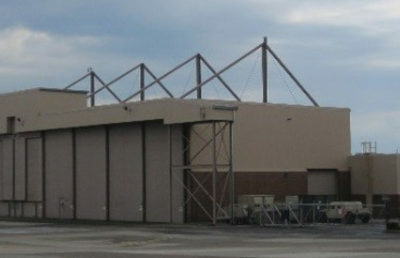 Through the USACE Louisville District, RS&H provided site assessment, analysis and planning, then prepared a Design/Build RFP for the renovation so that two Air Force Reserve Command squadrons can utilize the facility. The facility assessment found the structure had significant damage including corrosion, rot, and leaks, and the mechanical, electrical, plumbing, and fire-protection systems were outdated and/or inoperable. 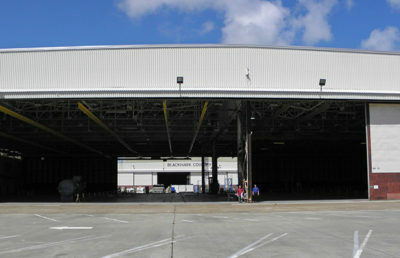 In addition, the hangar had incurred water damage during a recent hurricane. Following the assessment, RS&H led a design charrette, working closely with USACE, AFRC and local Patrick AFB stakeholders to develop a D/B RFP scope. The D/B RFP includes an effective floor plan, engineering requirements, and structural repairs to support AFRC’s mission in a safe and healthy working environment. 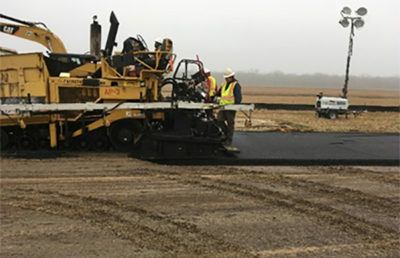 The RFP addresses the hazardous conditions to be remedied, AT/FP and UFC criteria updates, special maintenance requirements, utilities improvements, and equipment upgrades. 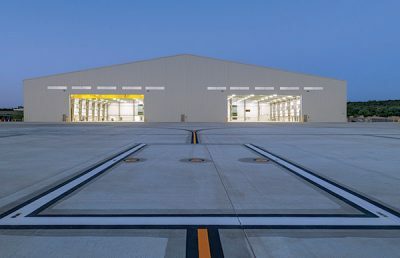 The adjacent aircraft apron was also reconfigured as part of the package to prevent water intrusion into the hangar. 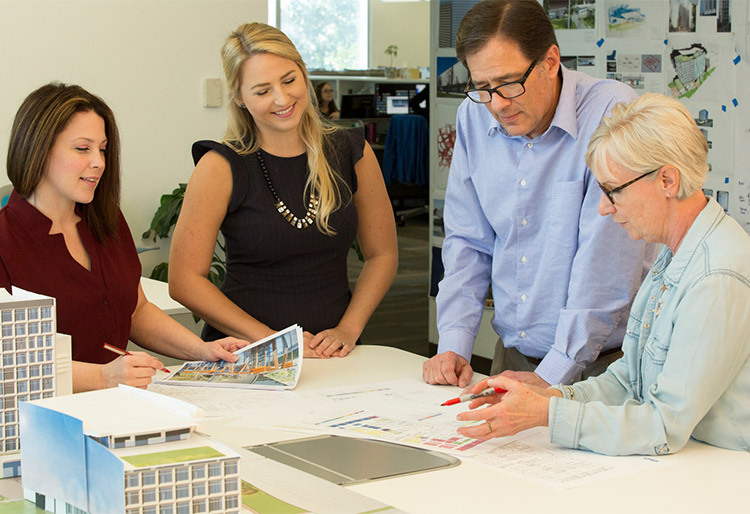 The entire project from charrette to Certified Final Design/Build RFP was completed in 93 days, enabling the client to obligate funds by the end of the fiscal year. The project has been successfully bid and awarded to a design-build team.